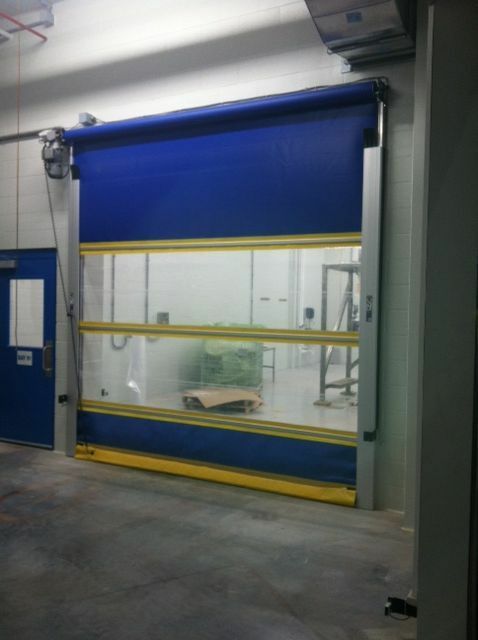 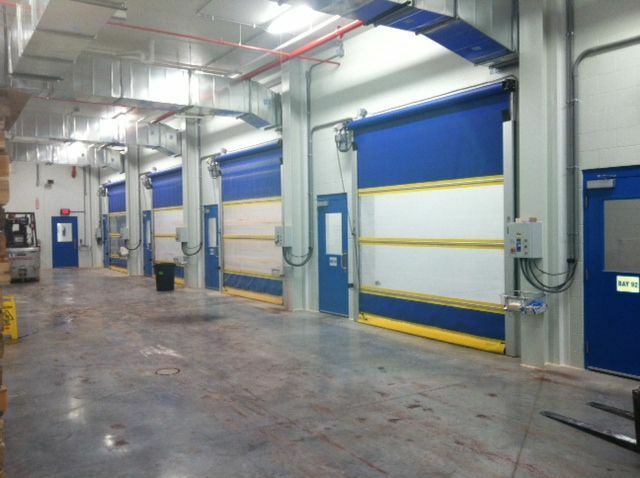 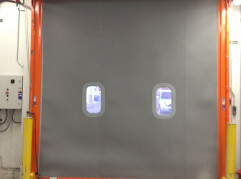 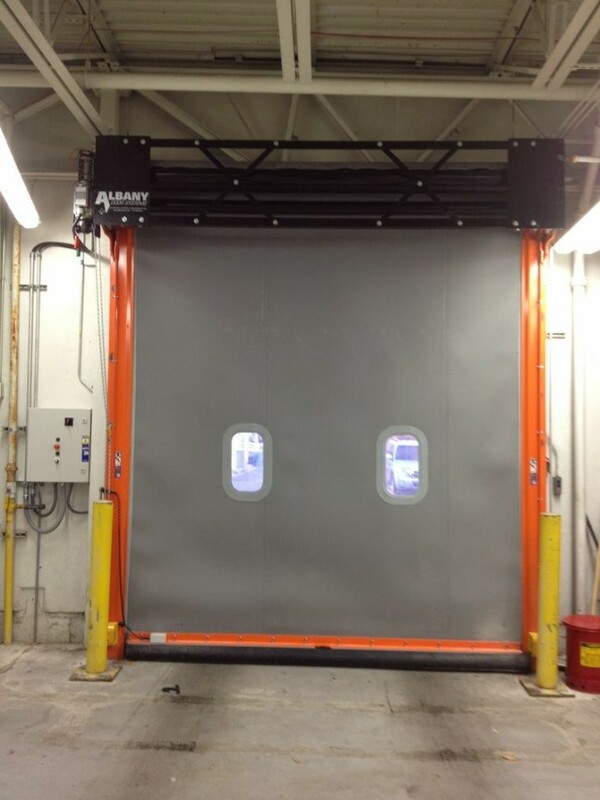 Industrial High Speed Doors - Reliable Door & Dock Inc.
Be it a high speed breakaway or security door, sectional, rolling steel, hollow metal or impact door, we have the experience to help you select the right door to fit your application. 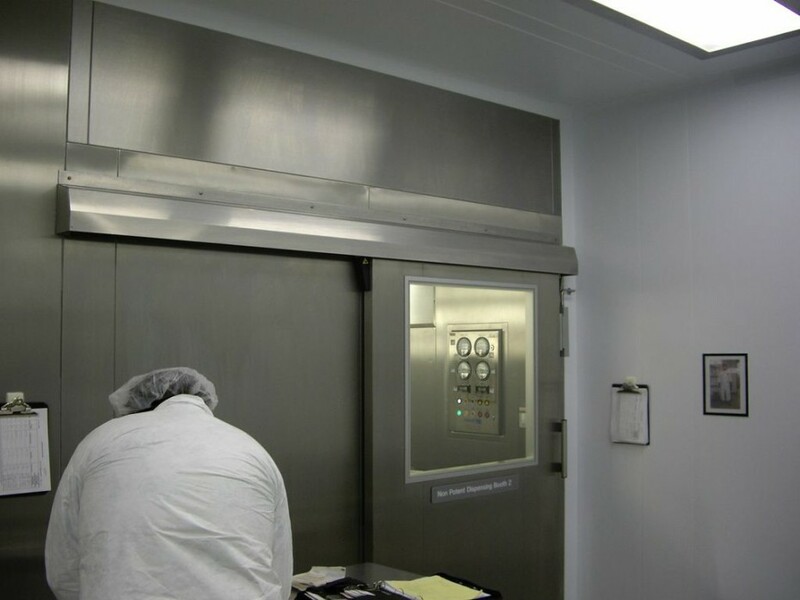 We will guide you through the selection process including activation and safety systems to ensure your satisfaction and the safety of your workplace. 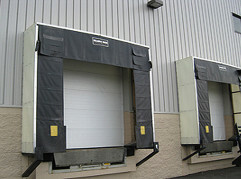 We offer turn key installation by factory trained technicians who take pride in their work. 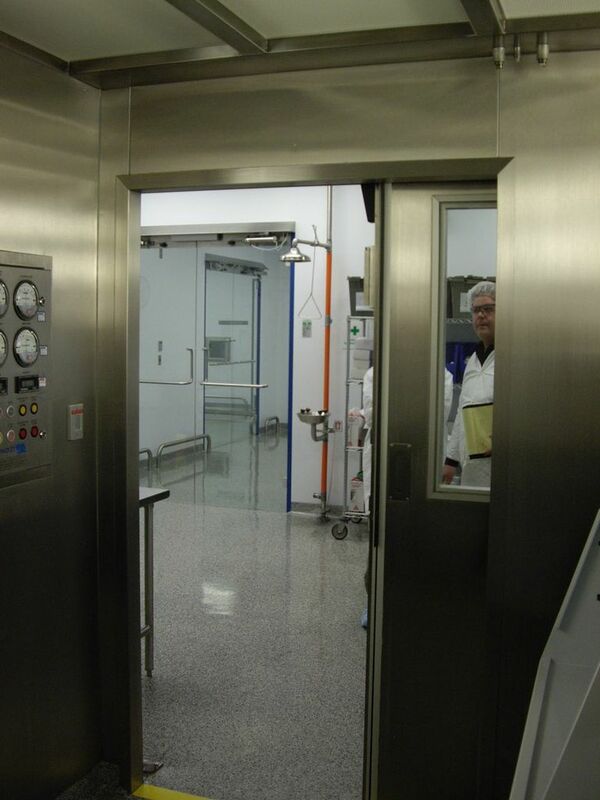 Contact us today and let us help you with your next project.